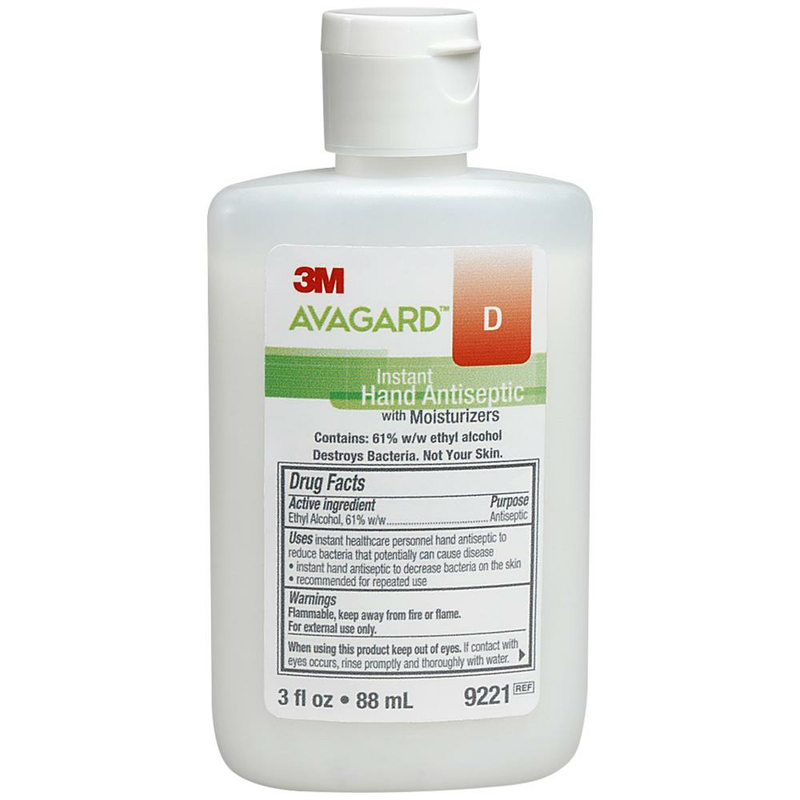 3M Avagard D Instant Hand Antiseptic with Moisturizers provides rapid bactericidal action against a broad spectrum of microorganisms while helping to maintain the skin;s integrity and prevents skin breakdown. 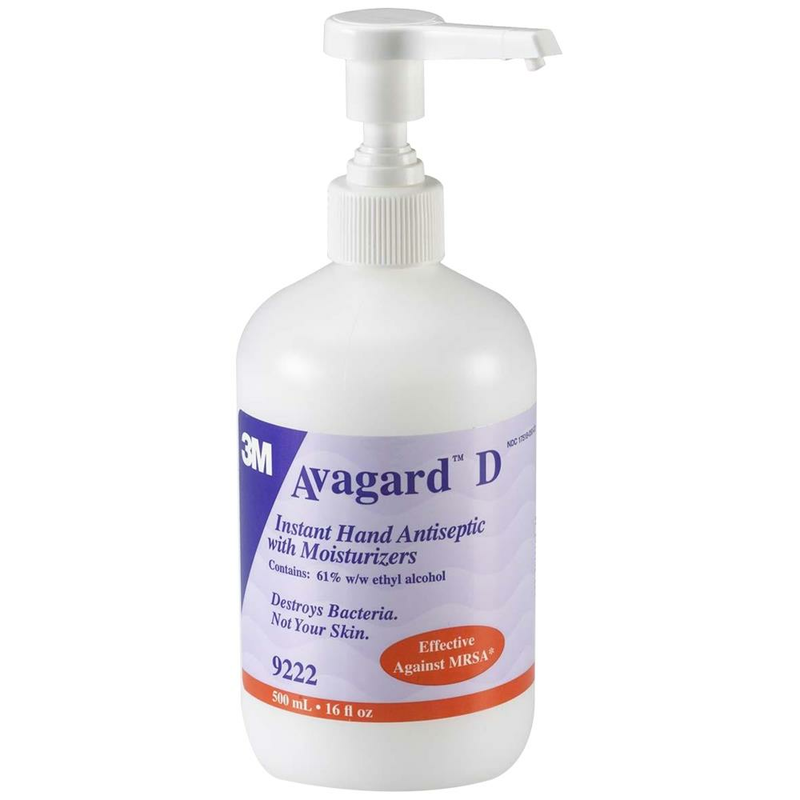 It contains 61 percent ethyl alcohol in a moisturizing base. 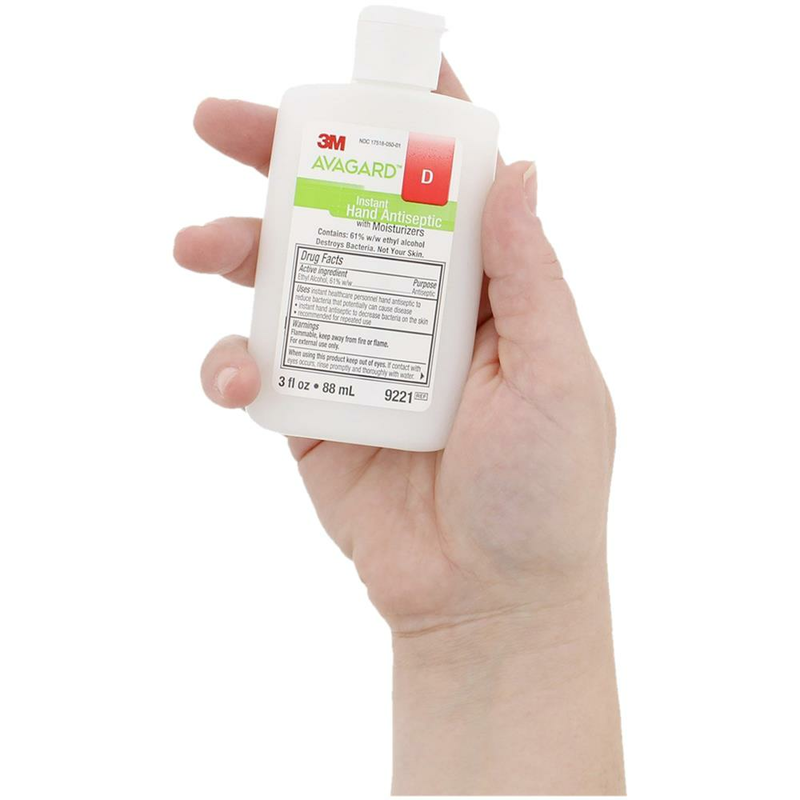 Quick and easy to use, and is compatible with Chlorhexidine Gluconate (CHG).